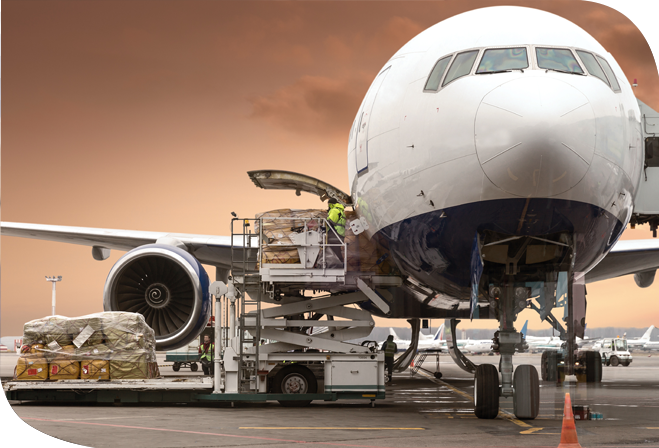 We’re working hard to build up the strong relationship with airlines to ensure providing customers the competitive cost and available cargo space in all seasons. Interlink selects its partners very carefully and makes an effort to meet them regularly to assess their quality, capabilities and continued dedication to success. We’re confident and proud of our partners network. Interlink usually looks to consolidate air shipments, in order to achieve the utmost cost savings for our customers. Offering a unique solution of sea-air freight combination to offer most saving cost and expedited service to meet tight timelines. We make great effort to build a strong relationship with top of Courier companies in Vietnam (UPS, FedEx, TNT) to ensure fast shipments and security for our customers at the most competitive rates.